Life is full of battles...and often those battles are just trying to block your progress. 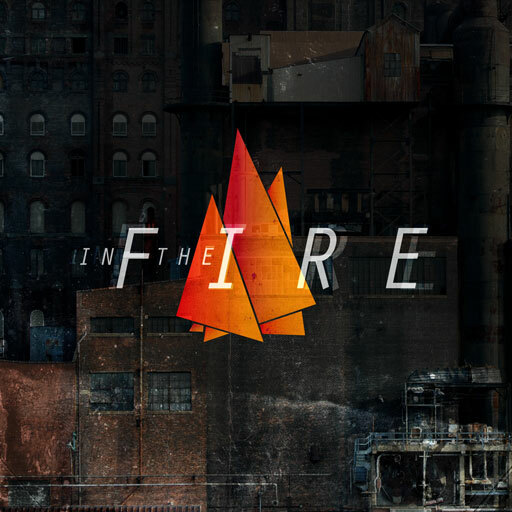 In the two-week series In the Fire, learn how to handle the heat of life through the power of God. In week one, guest pastor Carl Lentz from Hillsong Church NYC describes how to face an obstacle by seeing it coming, seeing it through, and shaking it off. In week two, he teaches that praise is one of our most powerful weapons against the trials of this world. This two-week series includes video sermons, art and graphics, and all support materials.